Skype for Mac allows the user to call others with free Skype to Skype voice calls, and calls to mobiles or landlines with a low cost. 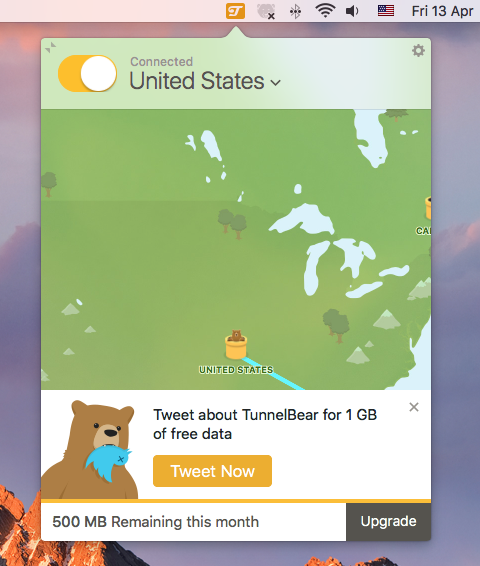 Also have this program installed on your Mac? Today we will discuss about how to uninstall Skype when you need to remove it. 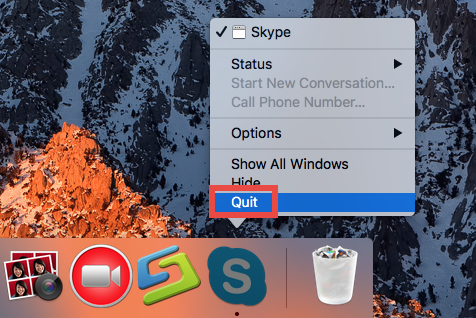 As a general application under Mac OS X, you can choose to uninstall Skype with the most common removing way on the computer: moving the program to the Trash, and Empty. Sounds like very easy, right? 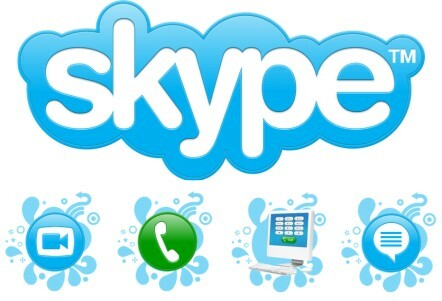 But it is just the problem for many Skype users, many people cannot complete the removal successfully, or they hold that it cannot help them to totally uninstall Skype on the computer, because the reinstallation of this program is often blocked because the Skype’s files have been found on your Mac. 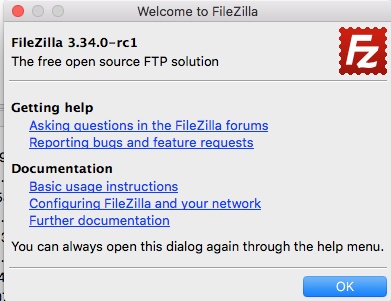 This problem will become a hot potato if you really need this application but it cannot be installed again on your computer. 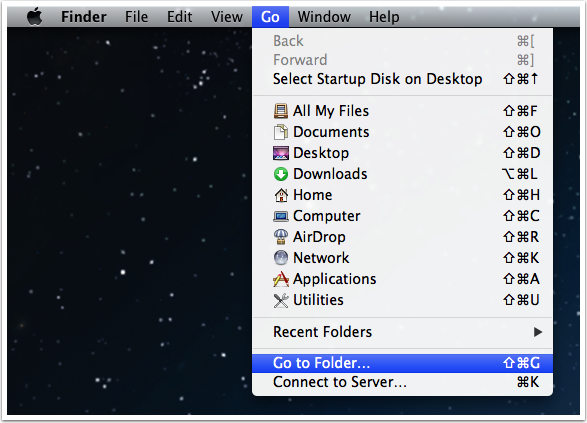 In additional, you will also encounter other problems while removing Skype on the Mac. So let’s focus on the Skype removal problems, and see what may cause the removing issue. 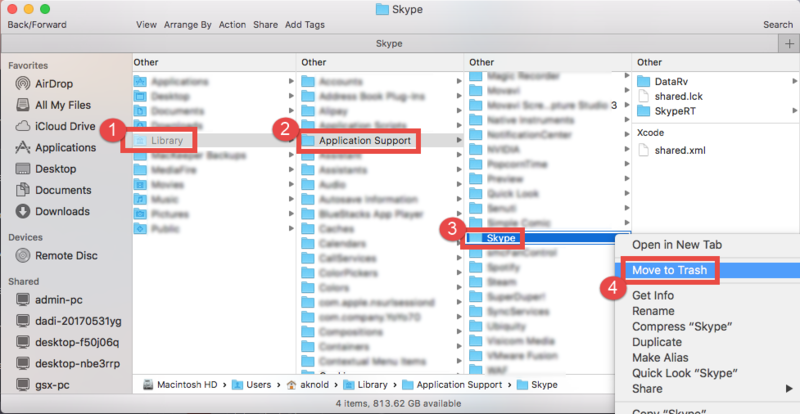 How would you do when encounter the program cannot be removed smoothly or just cannot totally uninstall Skype on your Mac? If you have no any good idea about it, the following guides will be helpful for you. 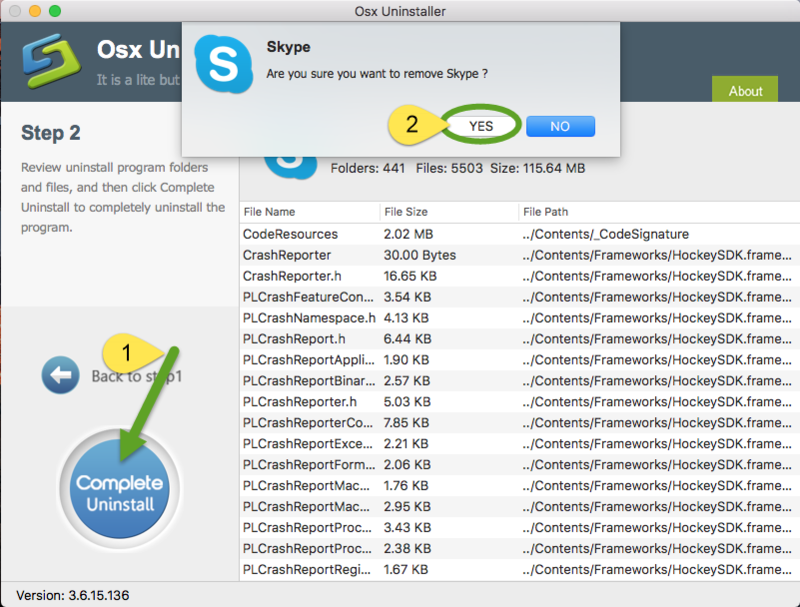 Both the following two ways are proved to be able to remove the program on the computer, you can chose the one you think is better to uninstall Skype on your own Mac. Manual removing a program usually requires some time and effort, so please make sure you repair the enough time and are able to conduct the following manual removing steps correctly. 1. 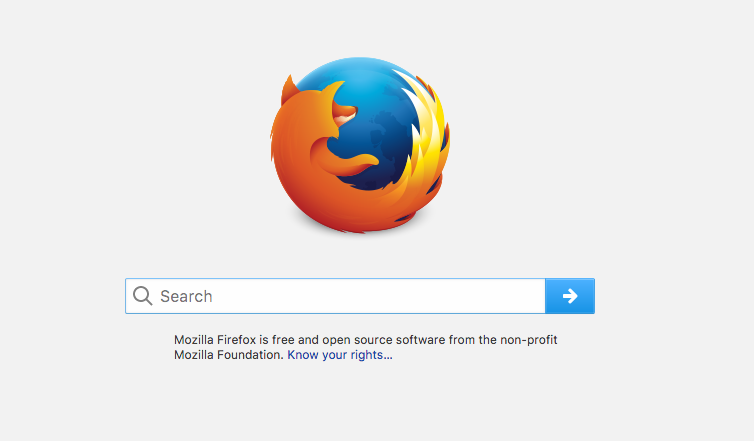 Stop the program running on your Mac. 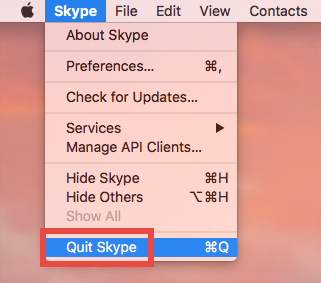 Right-click on the Skype’s icon on the Dock, and select Quit. Or head to the Skype menu and choose Quite SKype. 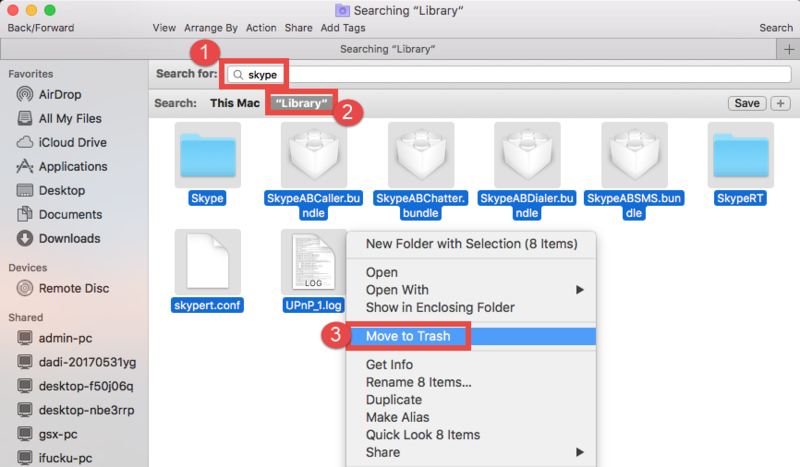 Continue to open Caches in Library, and delete the caches with Skype’s name. 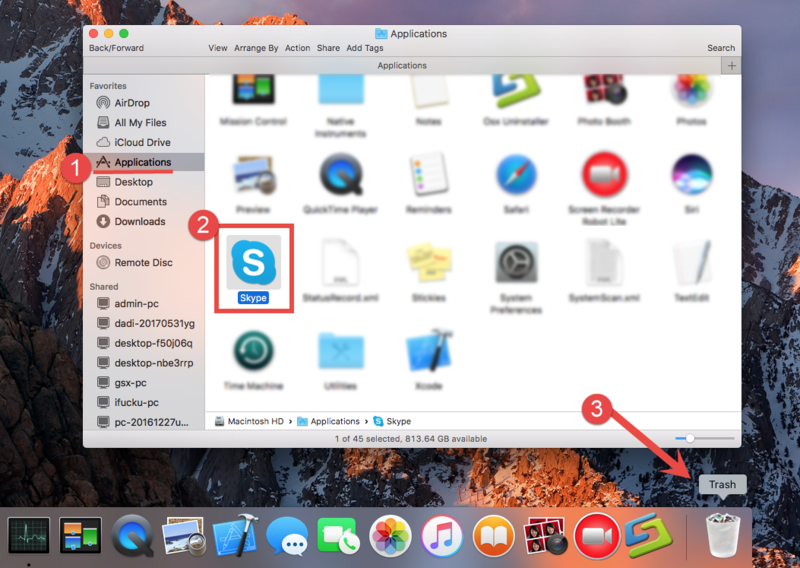 Please note that other files which has no relation with Skype cannot be deleted or modified randomly on your Mac, the manual error would easily cause serious problems on the system, so you should be very careful while taking the removing steps to delete the files in Library folder manually. In additional, only a complete removal can ensure the program can be uninstalled successfully on the Mac, otherwise, the incomplete removal of Skype will lead to the problems we mentioned above. Find all of the manual removal jobs have been skipped and the removal become much faster? 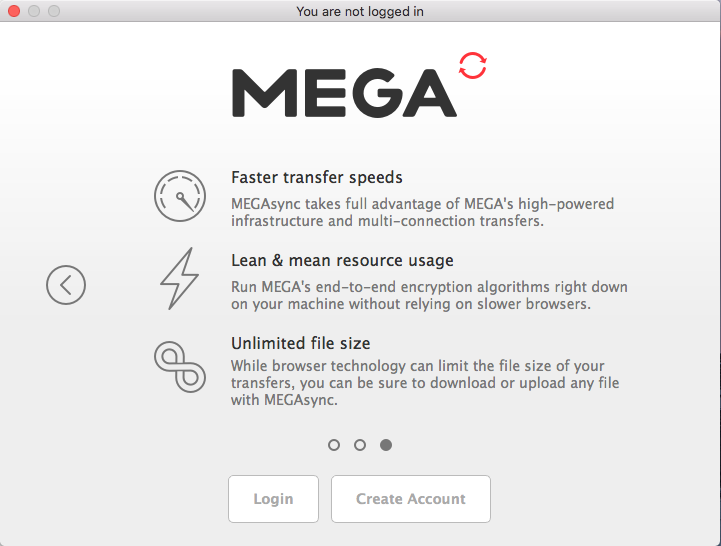 This is the bigger advantage of taking a pro uninstaller to remove the application on Mac, it can provide a simple removal of installed application, and help you to finish the removal in a few of seconds. 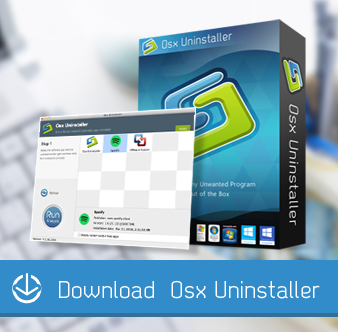 Osx Uninstaller is a Mac App remover that can perform an effective removal for Skype and any other application installed on the , if the program is refused to removed in the manual way, you are also able to remove it forcibly with it without any complex removing step. If you want to uninstall Skype with ease, taking this uninstall tool will be a very good choice. 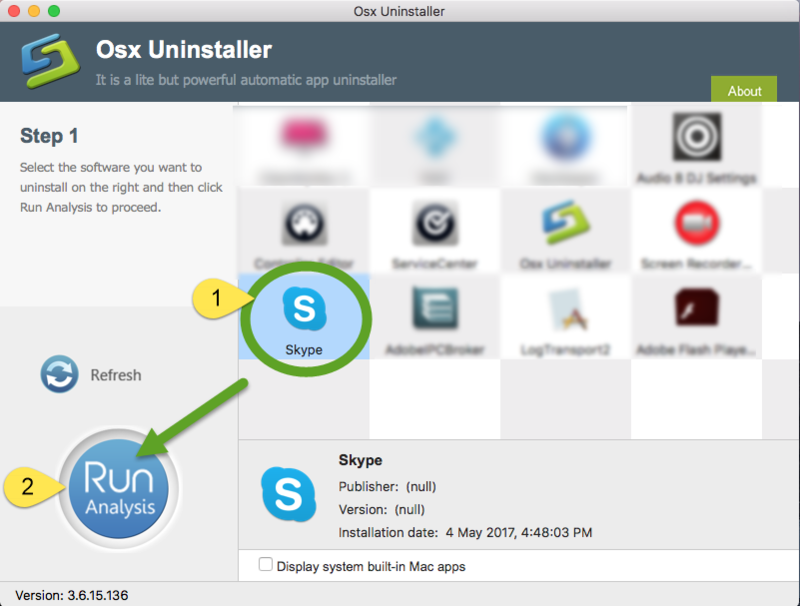 If you had tried the manual way to uninstall Skype but nothing changed on your Mac, you can choose to remove it with Osx Uninstaller, the automatic and force removal may be able to totally remove this application on your computer.